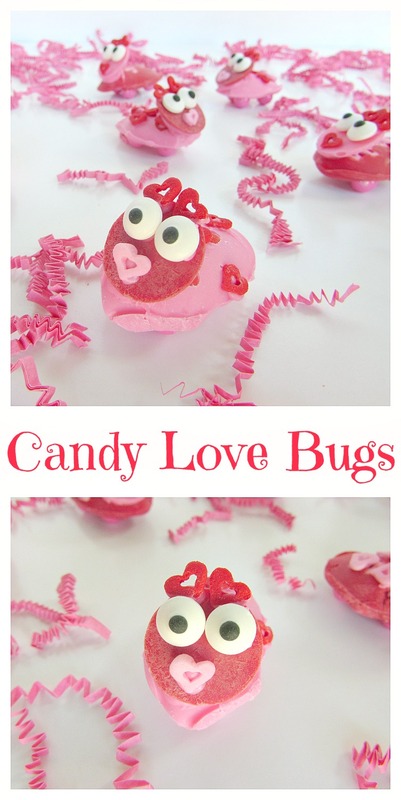 These candy love bugs are cute and easy to make. I made them with my little love bug :). 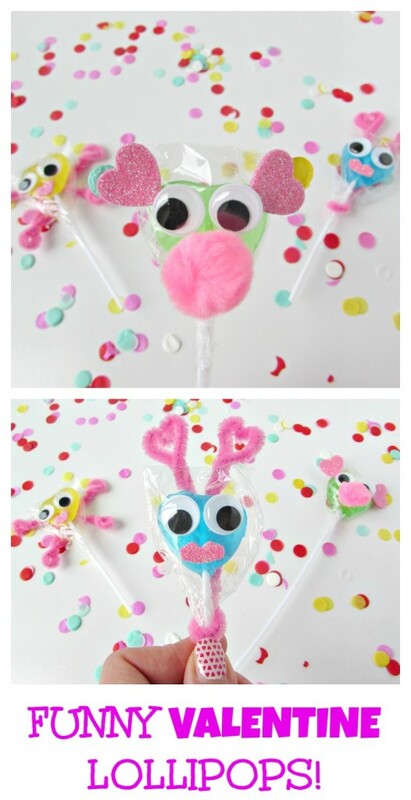 My obsession with candy eyes continues because they just make everything cute! 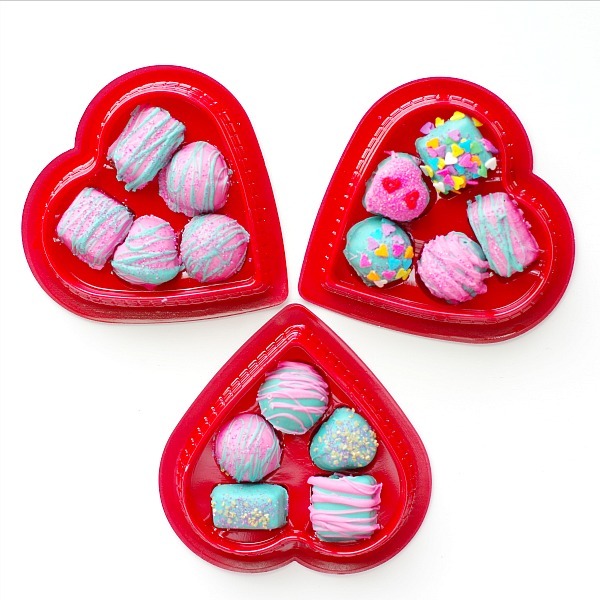 I made lady bugs candies for my daughter’s first birthday a while back. She is 4 now so wow more than 3 years ago! Now she is a big helper making candy with me. Ok she’s a helper for a minute then she gets bored and I finish up. 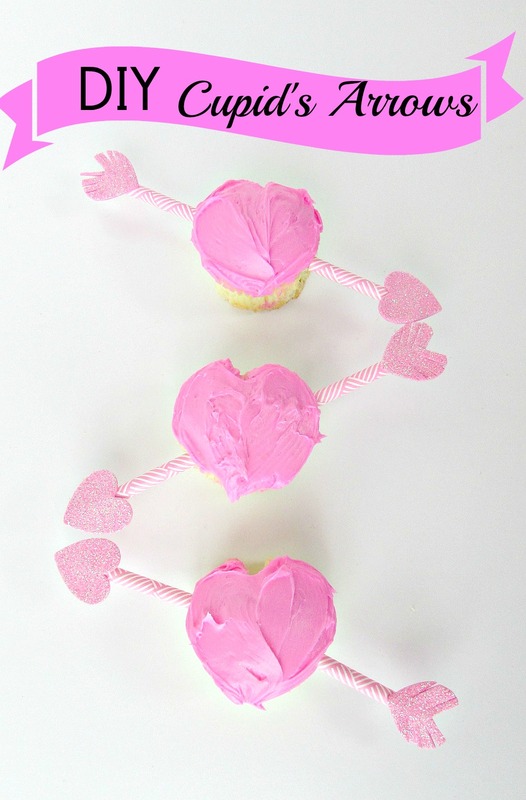 Luckily these love bugs are easy to make and no baking involved. 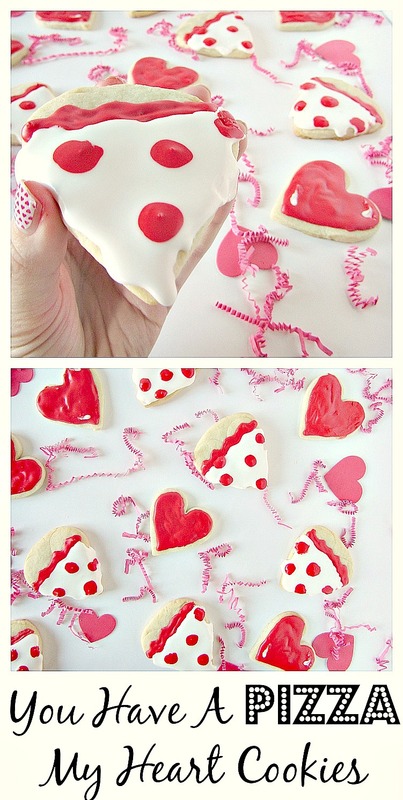 Love is in the air! 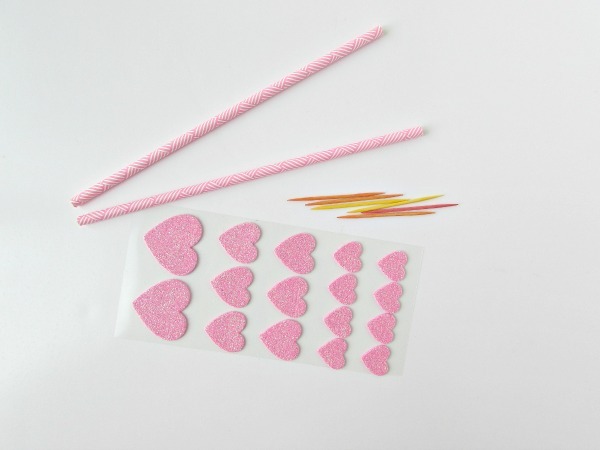 Have you been shot by cupid’s arrow? 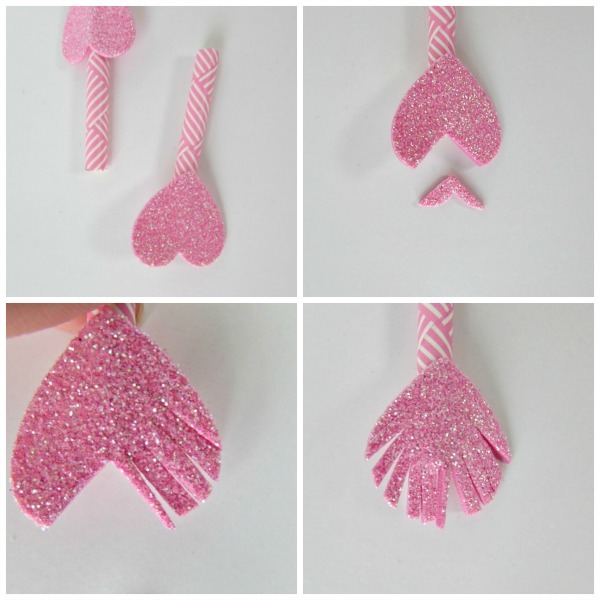 I made these fun diy cupid’s arrows and shot them through some heart shaped cupcakes. 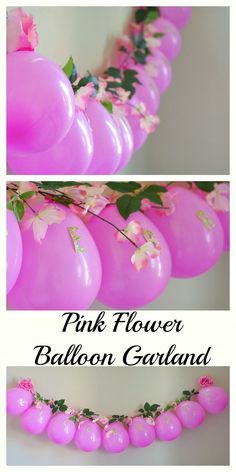 You can also put them in other Valentine’s Day foods. Even health foods because apparently you can’t always have cupcakes. 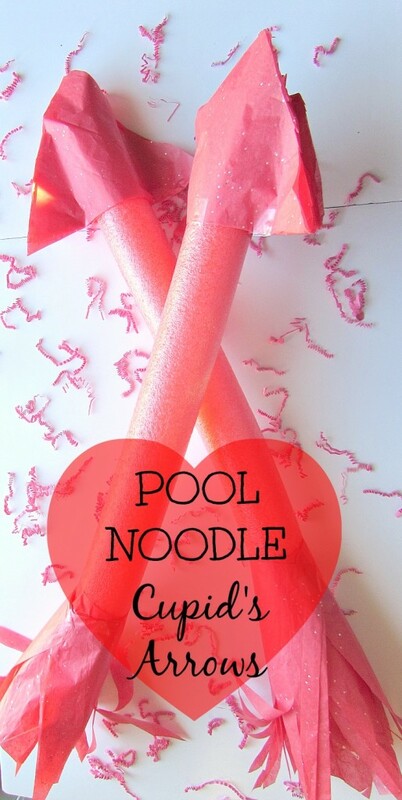 They are easy to make and really fun for Valentine’s Day parties.